When you turn your Volkswagen around a corner, it should be a nice, fluid motion with little resistance. 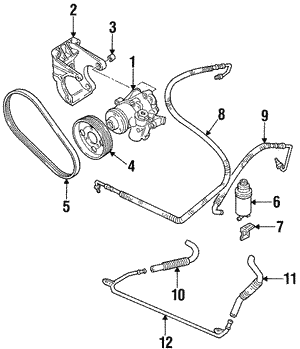 The power steering pump is driven by the belt and pulley system in your engine compartment. The pump sends hydraulic fluid through the system to assist the driver when there is force needed to turn the vehicle. If the pump is going out, it will become more difficult to turn the wheels in the car. 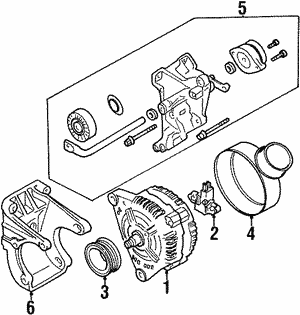 A bad power steering pump will make noises when the steering wheel is turned. 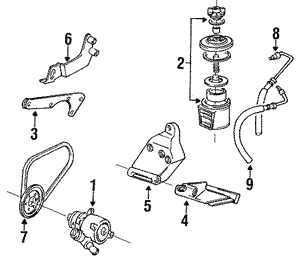 You may see a leak or have erratic steering wheel behavior. 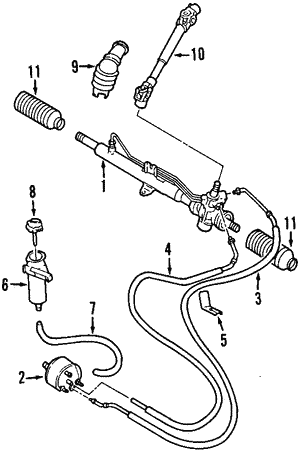 The bad power steering pump needs to be replaced. If you do not replace it, you will start to see noticeable wear on your tires as you try to turn corners. 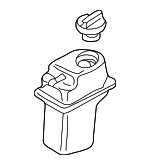 By using a genuine OEM replacement power steering pump, you ensure that you get a replacement part that is optimized for your Passat. 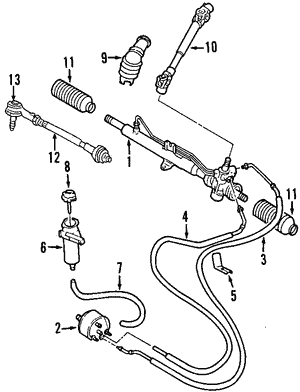 You will get the right amount of hydraulic fluid needed to operate your steering system. 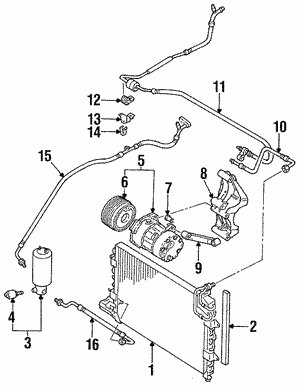 Other parts in your steering system include linkage, steering wheels and hubs. We do not carry fake or imitation parts –all parts are factory. 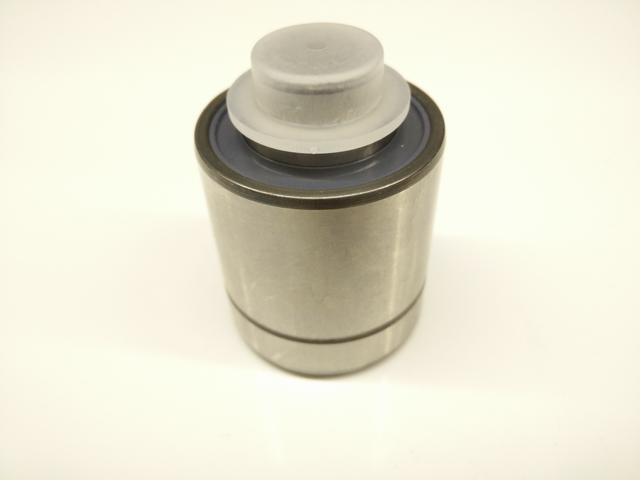 We do not offer cheap aftermarket copes of OEM parts. You will be getting the right part and fitment for your vehicle. We offer fast and affordable shipping. 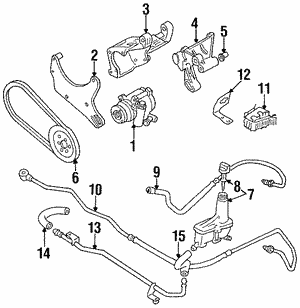 Order your power steering parts today.